Follow the crystal clear dreams you've been having about a missing little girl! 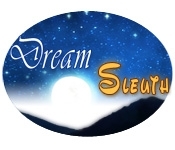 Help our hero, Catherine, take matters into her own hands and become a one-of-a-kind Dream Sleuth. 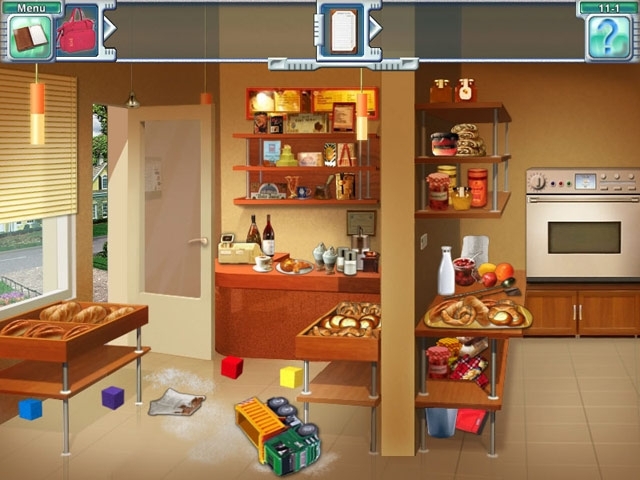 Investigate the little girl's disappearance, using your dreams as a guide, to help find and save her in this mystical Hidden Object game. Can you sift through the facts and rumors and interpret all the clues in your dreams?